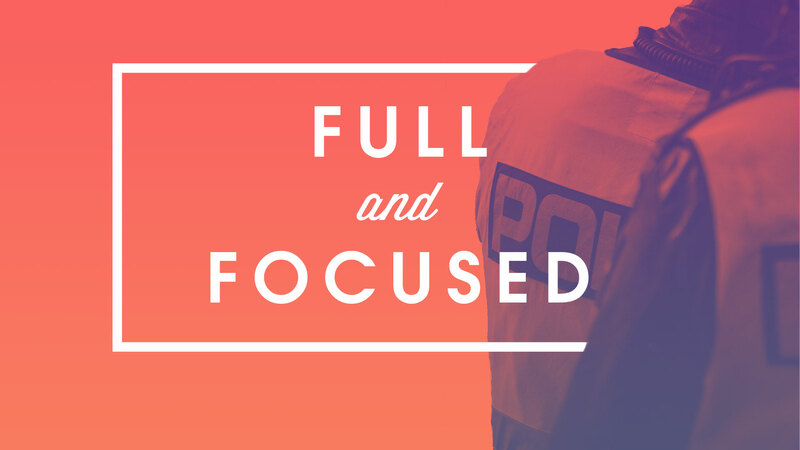 Full and Focused is a ministry of Chapel Valley that is designed to communicate our support for our local police forces. It is a bimonthly opportunity to specifically feed the Fitchburg Police for serving our community well. We make it a point to highlight holidays and honor their sacrifices on those days. If you are interested in partnering with us in this ministry, you can participate by signing up to make food, delivering the food, and/or donating gift cards to Starbucks or Dunkin’ Donuts. You can also host a meal which means you would oversee all of the components of that meal and deliver the meal with a team. Stay tuned for our May Full & Focused details!